The news television station CNN International has notified its cable and satellite distributors in Russia that it will no longer be broadcasting on Russian channels beginning next year, Denis Rychka, spokesman for Akado Telecom, a leading broadband provider in Moscow and the Moscow Region, told Interfax. Akado Telecom received a letter of notification from Turner Broadcasting System Europe, which owns CNN, on October 31, Rychka said. "In this letter, the company notified us that it would end broadcasts across Russian territory by the end of the year. We will have no right to broadcast this television channel beginning next year," he said. The company did not offer any explanation for such a decision, Rychka said, adding that such situations were not rare on the pay TV market. "Television companies enter different markets and quit them depending on their development prospects and technical possibilities. It is not a single instance," he said. VimpelCom operator spokesperson Anna Aibasheva confirmed that a similar letter had been received by her company. "We have received the letter but we will not comment on this situation," she told Interfax. Vadim Ampelonsky, spokesman for Russia's telecoms watchdog Roskomnadzor, told Interfax that the agency had nothing to do with the foreign TV station's decision to stop broadcasts in Russia. The television channel was established by Ted Turner in 1980; it was one of the first to launch 24/7 broadcasting. The CNN Russia office opened in 1983, several years after the channel was started up in the United States, and was one of the first news channels worldwide to begin round-the-clock broadcasting. 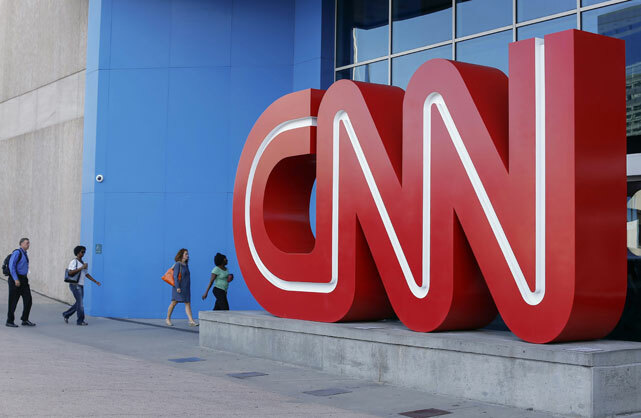 CNN is distributed in Russia on the cable and satellite networks of operators of subscription television such as Akado, VimpelCom and some others.